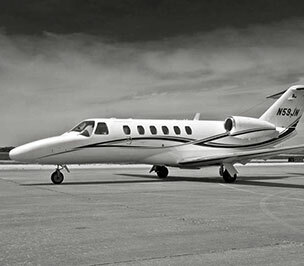 Thank You we will contact you as soon as possible. 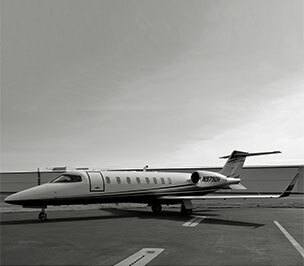 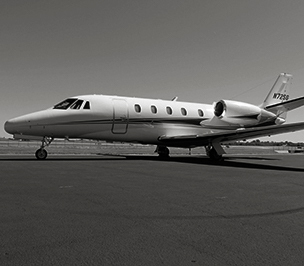 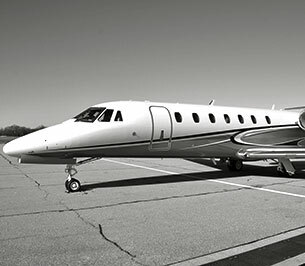 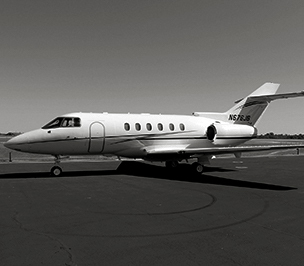 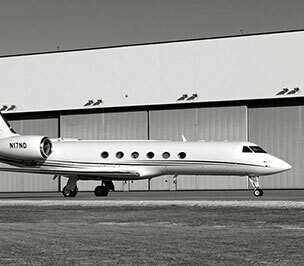 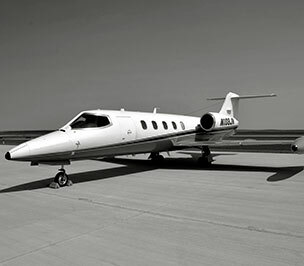 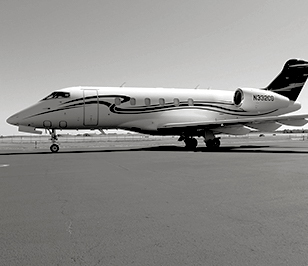 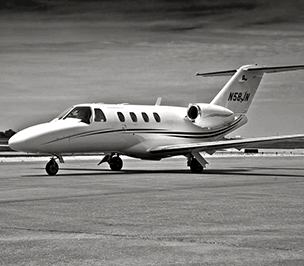 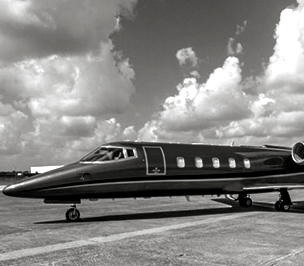 Paradigm Jet Management provides worldwide executive charter, aircraft management services, and acquisition consulting. 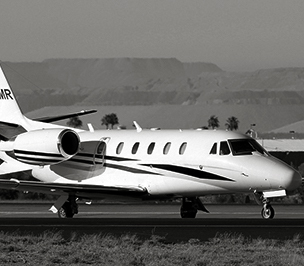 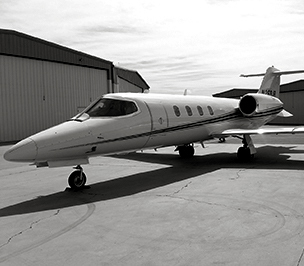 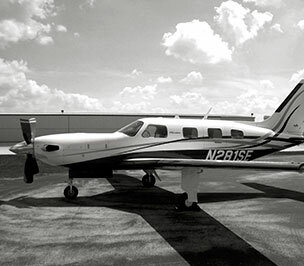 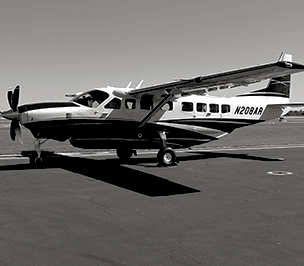 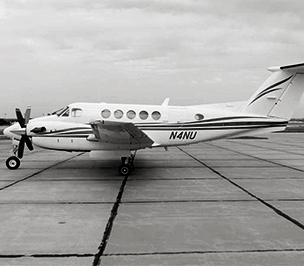 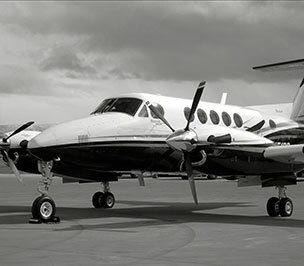 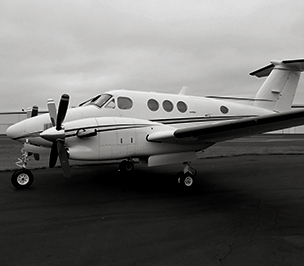 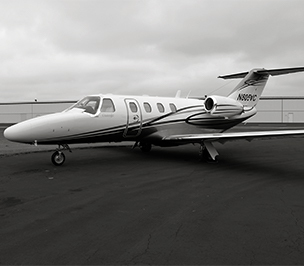 Our team of highly skilled professionals will oversee every detail of your air transportation. 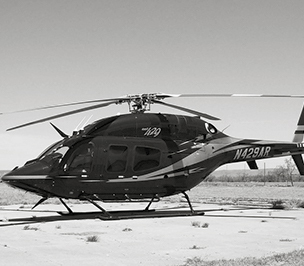 We are committed to providing safe, reliable, and personalized service. 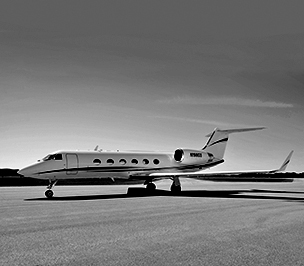 Paradigm's operations are audited by ARGUS, the world's most accurate and detailed third-party due diligence system for charter operators.